Newsletters seem to be gaining popularity as a marketing tool for authors, as well as musicians and other artists. I have subscribed to a few newsletters from authors that I enjoy such as Lee Child, Harlan Coben, Craig Johnson, and Libby Fischer Hellman. I would probably subscribe to the newsletters of all of the authors whose books I read regularly, but I hardly have time for the books, let alone read all the newsletters that would appear in my mailbox. What I like about most about the newsletters I have subscribed to, is that they are brief and they usually include something personal from the author, so I get to know them beyond just the books they write. It's almost as good as meeting them in person. Don’t send a newsletter more than once a month unless you have something super special to announce. 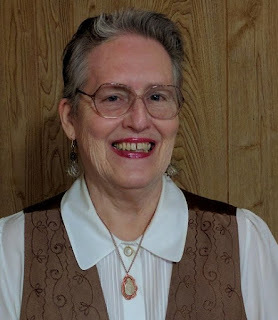 I have taken that to heart and have started planning my newsletter release to coincide with an announcement of a new contest or a new book. When I have nothing of great importance to announce, I will probably only send out an occasional newsletter. Give your readers something pretty to look at. 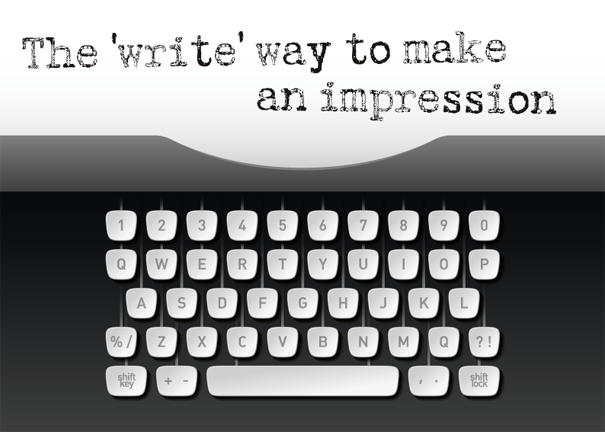 Include pictures and graphics, and keep the message short. I fall back on my years of creating brochures and annual reports for business clients and try to utilize layout techniques I learned then. That is something I am still trying to master digitally, as back then I worked with pen and paper and had an artist who did the finish on the project. Give your readers a reason to respond. A good way to do that is by having a contest, which is always an incentive for readers to click through and enter to win a prize. I first heard about contests from Terry Odell's newsletter in which she offered readers a chance to win a box of books. They were gently used books she had read, and she wanted to share them. I thought that was a good idea and had two contests via my newsletter. The latest that was sent out earlier this month had over 100 entries. Not as much as the Publisher's Clearing House, I know, but respectable, and I had an opportunity to relate to each entrant personally. 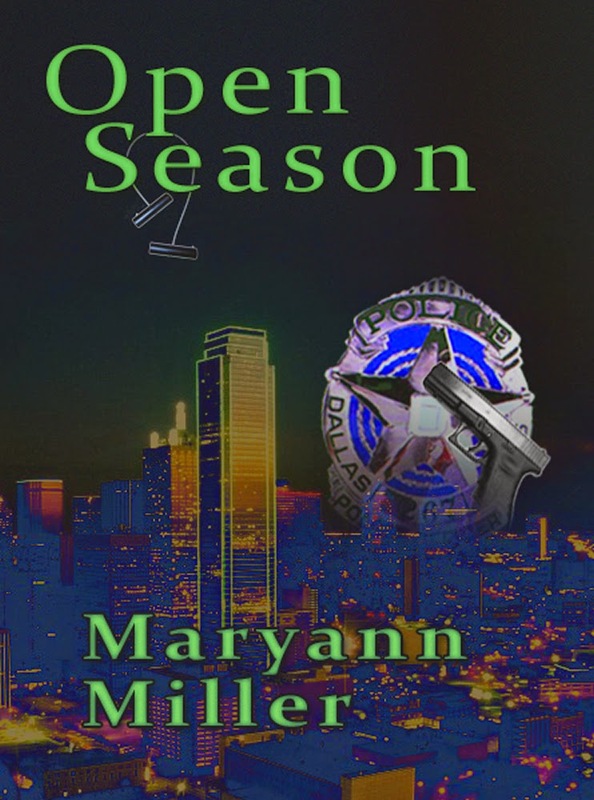 Another positive outcome was a spike in sales for Open Season, book one of the Seasons Mystery Series, raising the book considerably in the rankings on Amazon. Be yourself and share about yourself. In my last newsletter, I wrote about how I came to live on Grandma's Ranch and about some of my critters. Since then I have corresponded with several new friends about having horses and goats and donkeys and what a joy it is to live out in the country. Will that lead to more sales? I don't know, but more and more I read advice that says that marketing is not focused on moving product. Rather, it's about building relationships. If your publisher doesn't handle the newsletter, as is the case with Lee Child and Harlan Coben, or you don't have a secretary or virtual assistant to create a newsletter and maintain a mailing list, there are a number of businesses online offering that service. Among them are Constant Contact, Mail Chimp, Zoho, and Microsoft even has templates. If you have less than 2000 subscribers, you can use Zoho at no charge. The same applies to Mail Chimp. Constant Contact offers one free month, then fees start at $20 a month for the basic service and $45 a month for an advanced service. I am currently using Mail Chimp for my newsletter, and I have been very satisfied with their service as well as their tech support. My computer skills are less than stellar – the only reason I bought a computer was so I could write a story and send it to a printer that would type it out very neatly so I no longer had to type 400 page manuscripts on an old manual typewriter. It's a real challenge for me to move from word processing to any kind of graphic design, and I really appreciate the fact that people at Mail Chimp were so willing to help me as I figured out how to create my first newsletter. Would I enjoy writing a quarterly or monthly newsletter? Would it be worth the time commitment, or would I be happier using those two or three hours to work on my current WIP? Can I afford one more monthly writing-related expense? Do I have the computer and graphic skills to produce a professional newsletter? One of the things that I find irritating are those windows that pop up when visiting some websites, wanting you to sign up for a newsletter. They block the whole site, and the "no thanks" button is so small you can hardly find it. Therefore, I have no such creature on my website. On the right side panel there is a widget that a person can click on to sign up for the newsletter. So far, I have over 2,000 subscribers. Most of those came via contests I sponsored with other authors. Those were organized by Ryan Zee, and were very affordable. He is a book-marketing professional and has done a great job with the contests I have sponsored. Do you already have a newsletter? Do you enjoy reading them? Have any tips to share? I need to get my newsletter back up and running, so thanks for this timely post, Maryann. Love your new look, btw (although I know it was out of necessity and not at all planned). Glad you found the post helpful. As to the new look, sometimes what we don't plan actually turns out for the better. It has taken me months to adjust to the new look. Never had short hair, ever, but now I am liking it a lot. So easy to take care of. Linda, I never did a hard-copy newsletter, but I wrote several personal columns for newspapers, so the newsletter is not a whole lot different. I think anyone who has had any kind of journalism background can handle the text part of a newsletter. It's the graphic part of it that takes me the most time. Good luck with yours. I can't speak to the effectiveness of author newsletters, but I have noticed that emails in general are going the way of the letter. People are not always on their computers anymore. They have smaller and smaller tablets and phones. They don't read half of the emails they receive. They either let them build up until their inboxes are overwhelming then purge them. Or they just delete them without reading them as soon as they arrive. Friends use to share long emails about their lives. Now I'm lucky if I get a text message or a post on Facebook. I myself try to keep my inbox as clear as possible. When we moved, I spent a week "unsubscribing" to everything except the essentials. Still struggling with the best ways to market on social media, etc. Facebook is the only place I visit regularly. I have other social media accounts I post to, but don't have the time to spend visiting them and reading other people's content and interacting. On FB I will save things to go back to later and will read through the posts when I am in a waiting room somewhere. I feel people have become more readily accessible but less connected in general. "I feel people have become more readily accessible but less connected in general." Thanks for the shout-out, Mary Ann! It's always a balancing act -- how often to send out, how much to reveal personally, how much to give away and/or promote. I'm grateful you're liking mine (so far.) Good luck with yours! You're welcome, Libby. I do like your newsletter for the personal touch and the fact that it is always a quick read. This is a great post, Maryann. I've waffled forever about having a newsletter, but I've never done it. Not sure I will. Like Diana, I frequent Facebook. I have made connections there that have turned into virtual friendships, and a few face-to-face friends. Whether that translates to book sales or even interest in my books, I don't know. My blogging is limited to The Blood Red Pencil and repeats of the blogs I write on Goodreads, which makes me realize I haven't done that lately. Mainly, I believe whatever you do you need to be consistent. Before I had a smartphone, I chastised people for having their noses in them, but now I've become one of them. I hate myself. And you are so right about the consistency. I don't have enough of that. Or discipline.